Storyline: In 2014, Sergeant First Class Stephen Harris edited and uploaded this film. It was his message to the world. 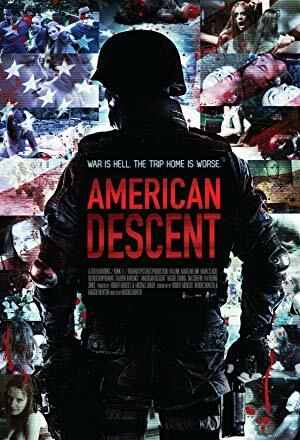 A group of teenagers are sent an unlabeled DVD from a U.S. Army base in Afghanistan containing a video of a strange woman tied to a tree. It ends with a clue. The teens follow the clue to another and yet another, until what started out as a game becomes a terrifying chase into the psychopathic mind of Harris. At the end of the line, the teens' world comes full circle as they discover they weren't just playing a game, they were pawns in a revenge plot only a master of war could devise.